Wii Got It! 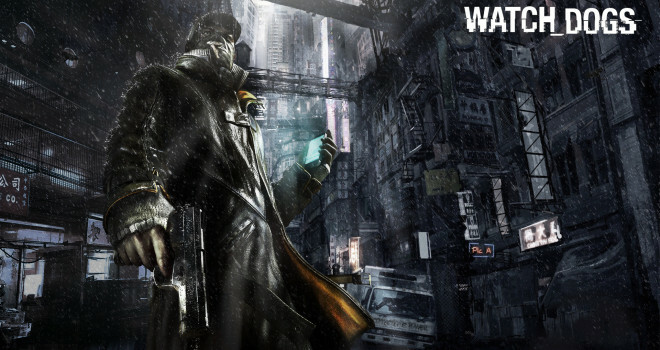 The Wii U Version of Watch Dogs To Be Released Fall 2014. This isn’t from PAX; it’s from Ubisoft’s official site for the game. Ubisoft has finally put an end to the mystery. Yes, they are still making the Wii U version of Watch Dogs and Yes, It’s coming out this year. Fall 2014 to be exact. This is the same time when the little kiddies head back to school. To add onto the accuracy, an Ubisoft representative told Nintendo Enthusiast that the listing is accurate. So, Why is the Wii U version coming later than the May 27th release date of the other versions? Well, according to Watch Dogs creative director Jonathan Morin it was a matter of “logistics”, whatever that means in this case.